Trinity Forest Golf Club was created explicitly to attract prestigious golf championships back to Dallas; thereby, driving community impact and charitable activity. Further, the club endeavors to create a special place where our members and guests may foster camaraderie, enjoying the undefeatable game of golf. 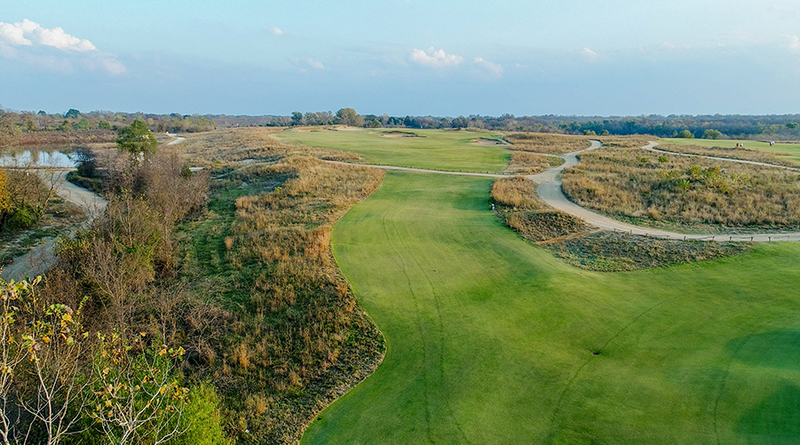 Designed by Bill Coore and Ben Crenshaw, the championship course at Trinity Forest Golf Club adheres to their design philosophy that traditional, strategic golf is the most rewarding. 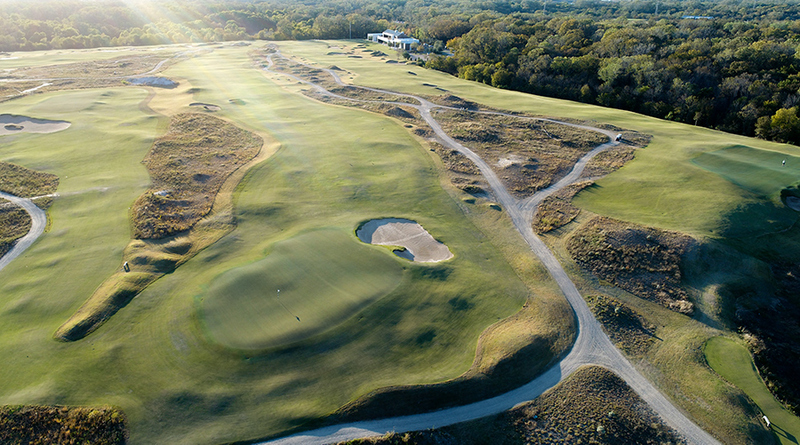 Built in the Great Trinity Forest and surrounded on its edges by thousands of majestic hardwood trees, the classic links-style course artistically meanders through an open meadow of rolling, rumpled sand recalling the wind swept land of Great Britain or the Northeastern US. 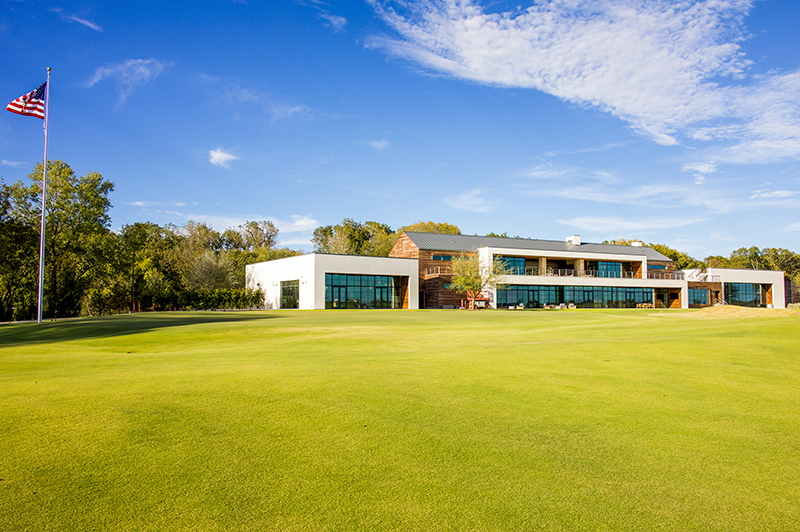 The Club is located less than 10 minutes from downtown Dallas on Great Trinity Forest Way, and the facilities include an 18-hole championship golf course, a world-class practice academy, and a short course, all designed by Coore and Crenshaw. Trinity Forest is the new home of the PGA TOUR’s AT&T Byron Nelson and annually hosts an NCAA invitational tournament and additional high-profile professional and amateur events. The Club is also the home course for SMU’s golf team. The vision of Trinity Forest Golf Club began with a private group of individuals and organizations aspiring to create a home for championship golf in Dallas, and at the same time, bring economic and charitable impact to the City. In 2012, the Mayor and City Council enthusiastically and unanimously embraced this vision and formed a public-private partnership to develop the golf course and clubhouse. The club members and stakeholders would invest over $60 million to develop the course and facilities and lease the unusable land from the City of Dallas. 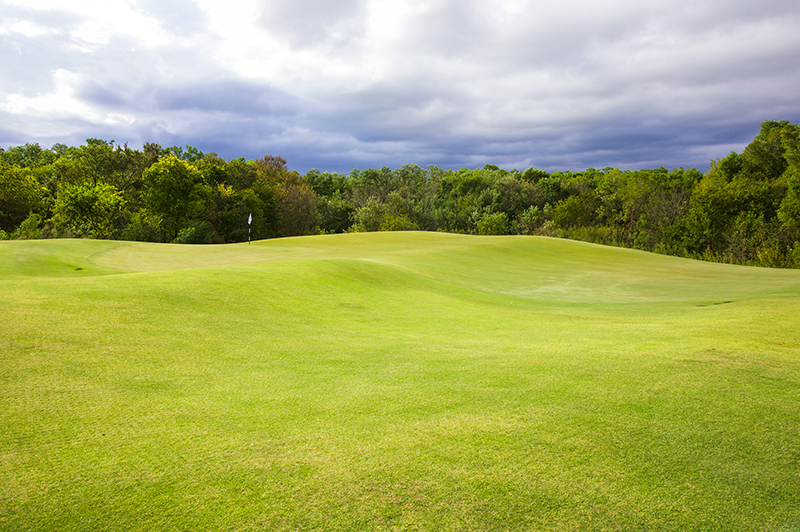 While the agreement allowed for Trinity Forest to be a private golf club, so it could raise the necessary funds, it stipulated that at least 25% of all play must be public rounds. 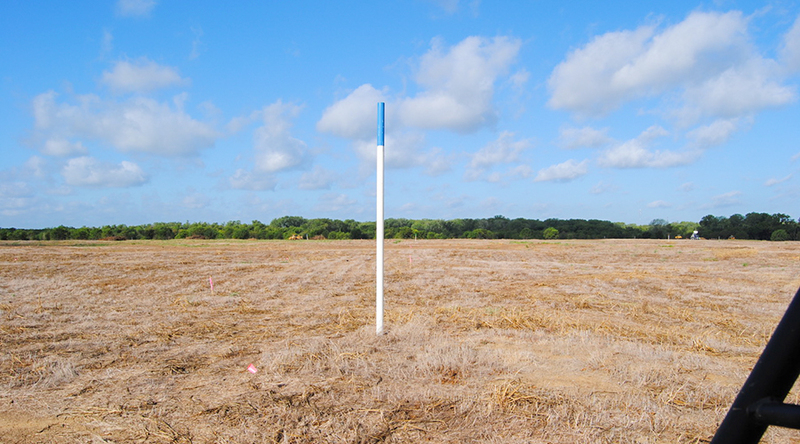 The land which the course occupies today began as a wasted and unusable landfill, and the City of Dallas sat in default on a state-mandated requirement to remediate the land, at an approximate cost of $12 million. 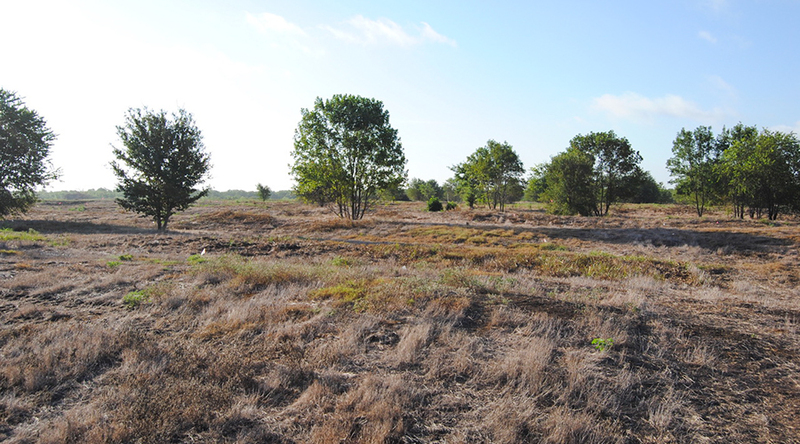 By partnering with the golf course developers, the City reduced its remediation burden to roughly $4 million and used the remaining funds to invest in community projects, such as improved roads and utility systems which serve the surrounding area and Trinity River Audubon Center. 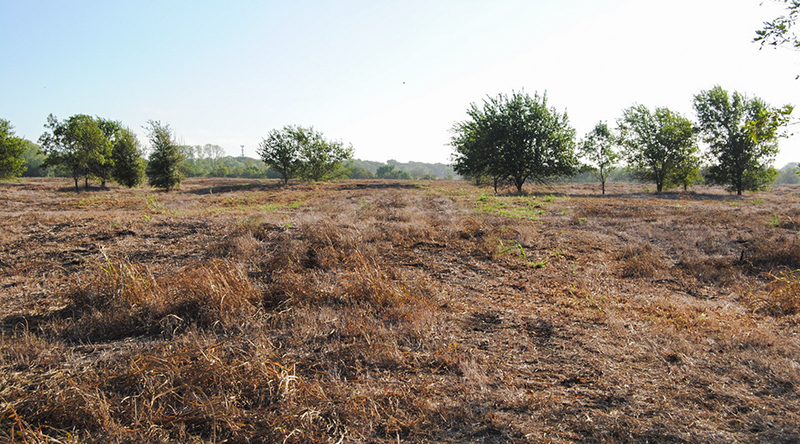 In addition, working with the Audubon Center, the course completed one of the largest restorations of the native Blackland Prairie, one of the most endangered eco-systems in North America. 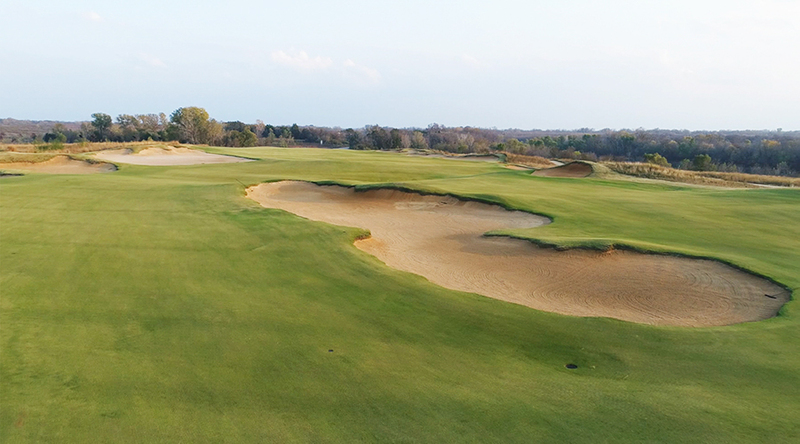 For its efforts at reclaiming what was once wasted land, the course was recently given the coveted Green Star award by Golf Digest for outstanding environmental practices. According to Ron Whitten, editor of the publication, the course may be a model for future golf course construction and maintenance. “Look closely at Trinity Forest. It may well be the future look for all golf in America, public and private,” he stated in the recent issue. The golf course opened for play in October 2016 and the clubhouse was completed in October 2017. In May 2018, the vision of this partnership reaches a zenith milestone as the course hosts the first PGA TOUR event to be played in the City of Dallas in several decades. With the development of this new facility, the Salesmanship Club of Dallas secured AT&T as a title sponsor for their annual PGA TOUR tournament. The tournament serves as the primary fundraiser for Momentous Institute, the nonprofit owned and operated by the Salesmanship Club. The AT&T Byron Nelson has an estimated economic impact of $50 million annually. 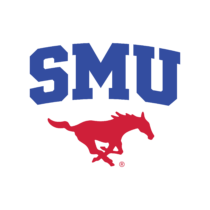 As a stakeholder in the project, SMU made a significant contribution to southern Dallas by committing $6 million to build a new practice and training facility for the SMU men’s and women’s golf teams. 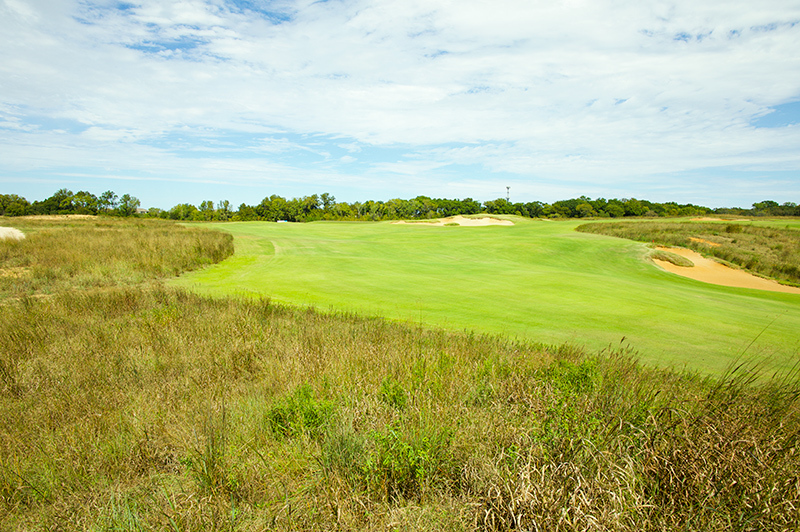 Trinity Forest is their home course and annually hosts a national collegiate event. And finally, the project houses a learning facility for The First Tee of Greater Dallas which teaches young people valuable life lessons, along with how to play this great game of golf. Over a thousand underserved and at risk Dallas area youth will benefit from these character-building lessons. A six-year scorecard would give high marks to all involved. The City of Dallas turned an abandoned, unusable piece of property and a $12 million liability into a vibrant economic driver. The City leveraged a $4 million investment into over $60 million in private investment in southern Dallas. Championship golf has returned to Dallas, and with it, a $50 million annual economic impact. The club itself hosts community tournaments that contribute more than $1 million per year to local causes, and local Dallas kids have an opportunity to learn and grow with golf.